The long wait is over! The most awaited shopping superstore officially came to south, as Landers Alabang West officially opens its doors on March 14, 2018 at Daang Hari Road, Almanza Dos, Las Pinas City. South shoppers can now experience Landers exclusive membership shopping and what it offers to it's members. Exclusive members' deals and discounts. You can enjoy their BUY 1 TAKE 1 deals and many more discounts on their items. For car owners, you can also avail of their huge fuel discounts when you gas up at Caltex station. Need I say more? One stop shop. Landers offers almost everything your family needs. You can go shopping from grocery items, pastries, appliances, furnitures, toys, tools and even plants! They also offer ultimate dining experience to their shoppers as they have clean and huge space for dining area. They have Barber shop inside where you can get your hair done while your family shops, members get free hair cut too! Clean restroom. As a mother of three, I always wish for a shopping place to have at least A restroom. But Landers has clean, nice and cozy bathroom, every mother could wish for! Huge parking space. So where do you go shopping now? The last and not the least, membership fee discount. Why not? Hurry! Offer is until April 30, 2018, be a member for 50% off and you can get your card for only P400 in less than 5 minutes. So if you want to know what's in store, go check them out! To see more of the good deals from Landers, please go to my Facebook Page The Super Momma, I also made a live video of my Landers Haul here. 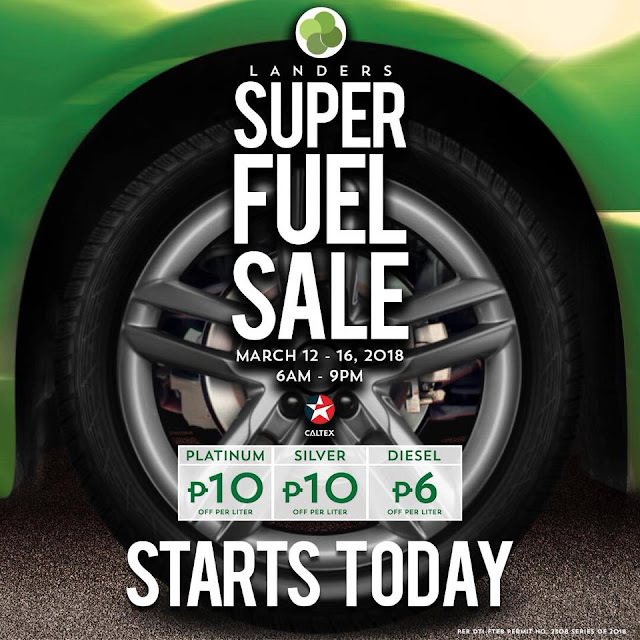 For more updates, you may follow them on their instagram account @landersph and you follow them on facebook Landers Superstore. SM Little Stars 2018 is back!